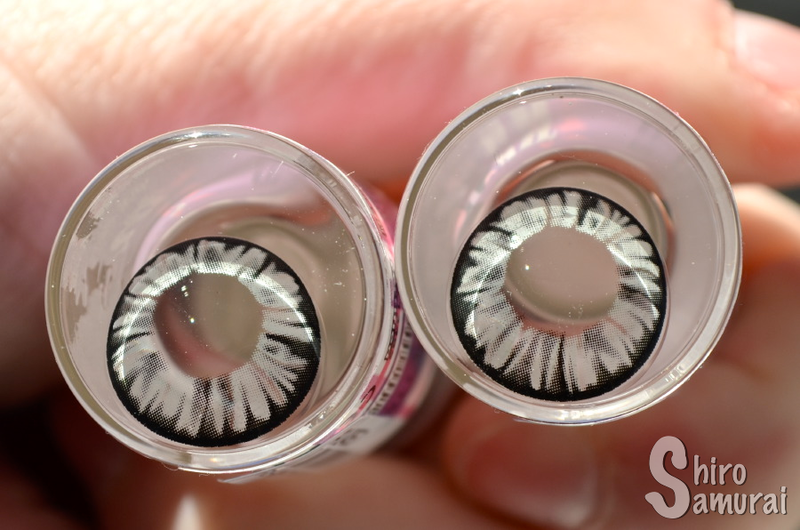 I have prepared a circle lens review and it's gonna be about the Flora Diva Gray! The design is sort of simple but it's really appealing to me! 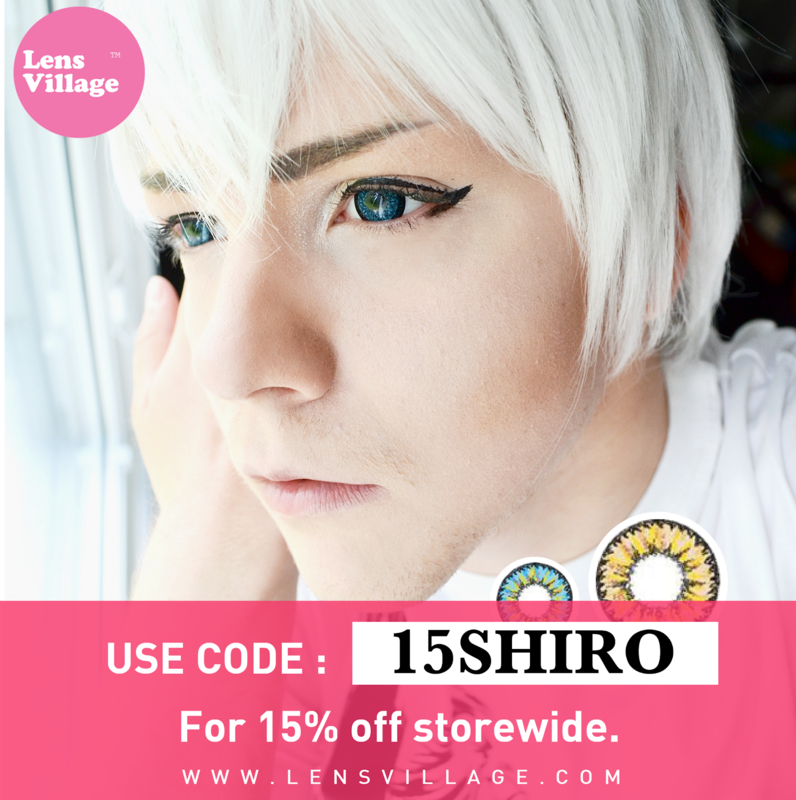 It's a pretty lens with a flower petal-ish print and a thin black limbal ring. There's some irregular black streaks reaching towards the pupil hole, which gives the lenses some character. It's a beautiful and mesmerizing design that is great for many different occasions and purposes! The color is a pretty and fresh light gray. 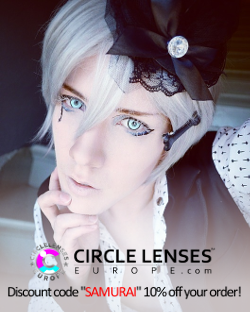 Normally I'm not the biggest fan of gray circle lenses but I'm really digging these! The enlargement boost is noticeable but it's not over the top in any way. It's a size that is versatile and, although this is not a natural lens, it doesn't look freakishly unnatural either. All photos taken by me during a June evening with a semi-clear sky. All close-up photos are free from color filters and such and that's so that the colors would be as true to real life as possible. Indoors storage room. Only natural light from the side. When it comes to comfort these lenses made my eyes watery after insertion, but not in an uncomfortable way. 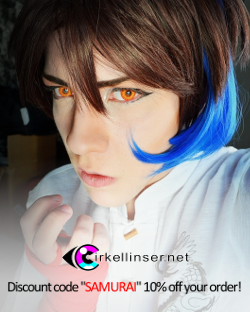 I could feel them slightly for maybe a couple minutes (no scratching, stinging etc though) when I moved my gaze around but my eyes soon got used to these lenses. I had a couple minor dry bouts but otherwise I found these decently comfortable – I could wear the lenses for 3 hours before they started drying, which is quite good considering how horribly dry my eyes have been lately. So yeah, I could perhaps have worn these a couple hours more but I decided to play it save because my eyes are so dry and sensitive. 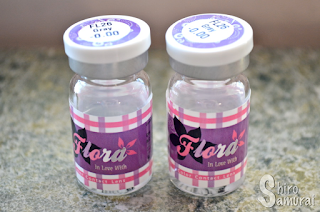 Interested in reviews of the Flora Diva lenses in other colors? Beautiful and lively light gray color! Fresh and youthful! A really pretty and versatile design with a flower petal-ish print. Solid coverage, really good for costuming purposes! The size is there but it's not overpowering at all. Average-ish. Makes my eyes tear up after insertion but comfy otherwise. Around 3 hours of wear on dry eyes without eyedrops. 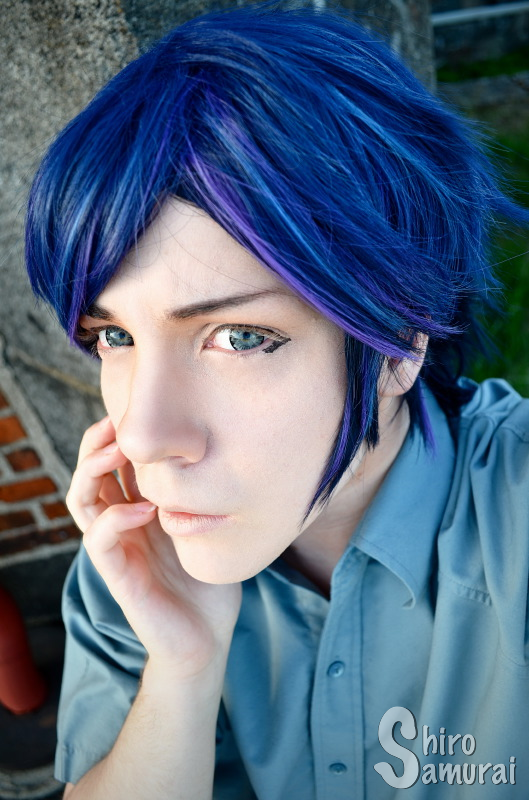 Too colorful to pass for real eyes but otherwise not bad. 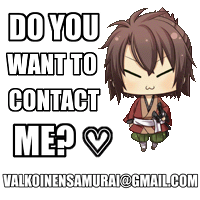 Thank you for reading and, if you have any questions, just leave a comment!